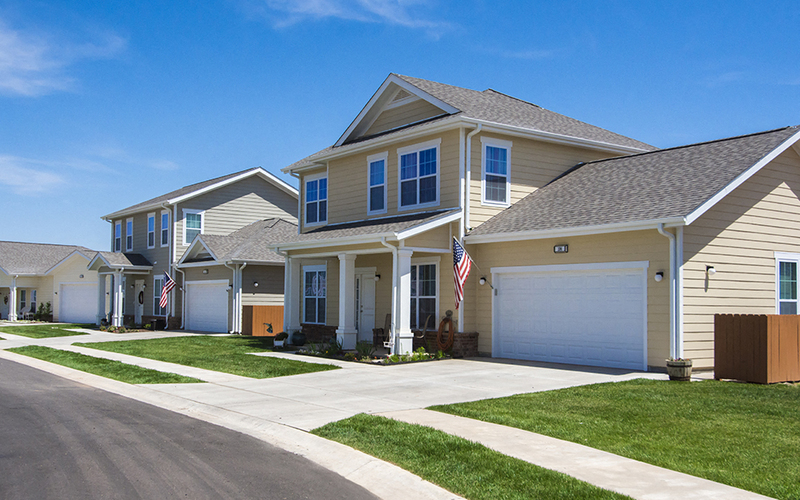 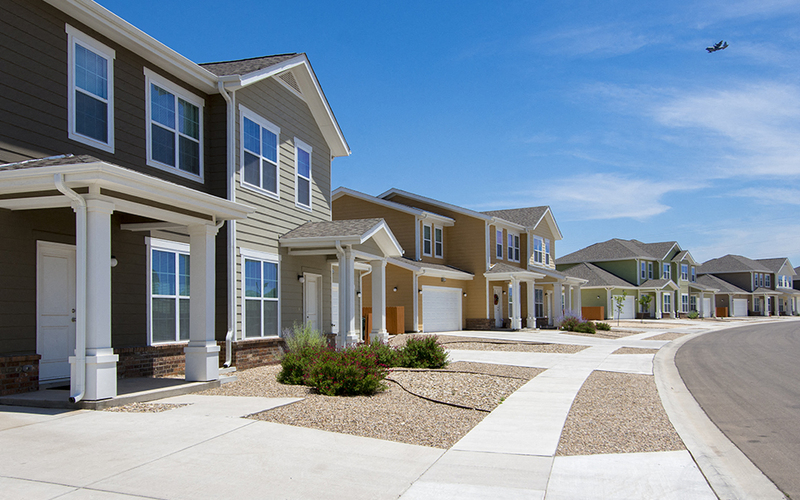 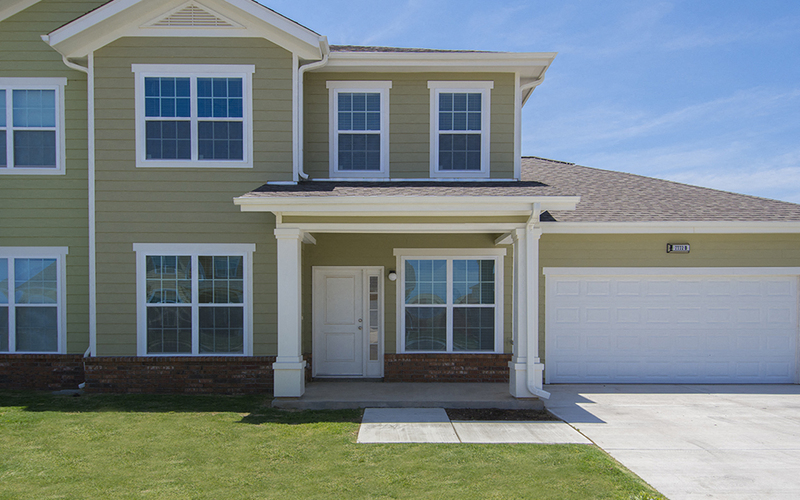 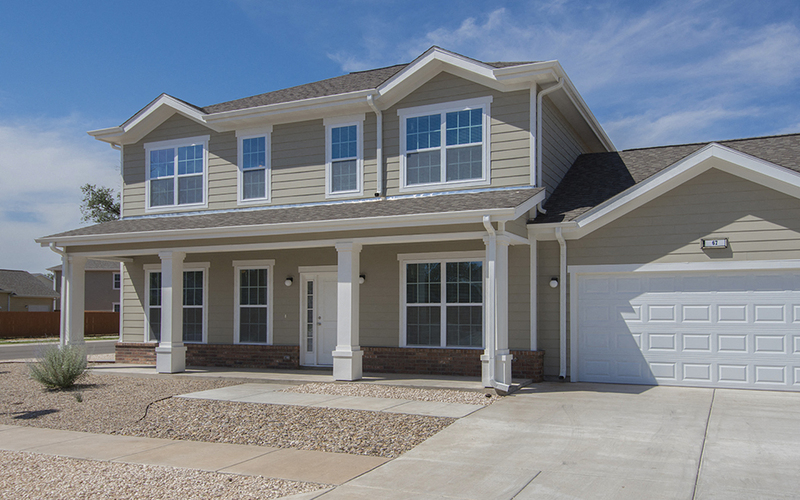 With a wide selection of floor plans and five distinct neighborhoods, you’re sure to find a home to suit your lifestyle at Cannon Family Homes. 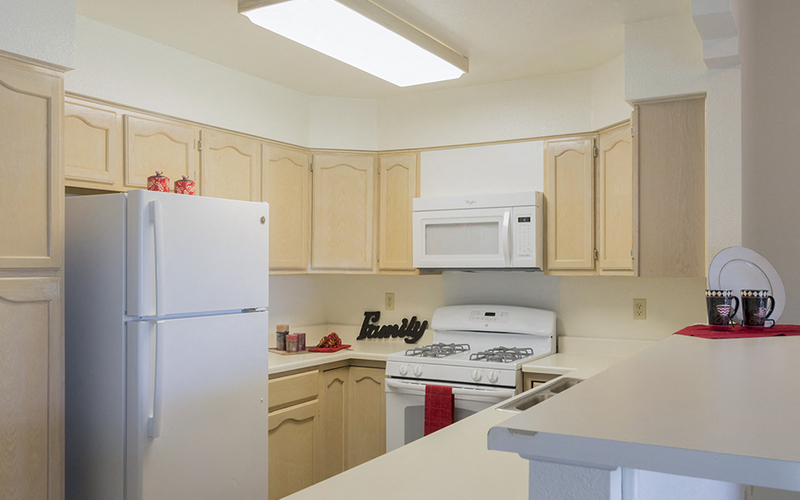 Take advantage of our convenient on-base location and close proximity local schools and base facilities, as well as our abundant community amenities, including playgrounds, sport courts and fields, and a sparkling pool. 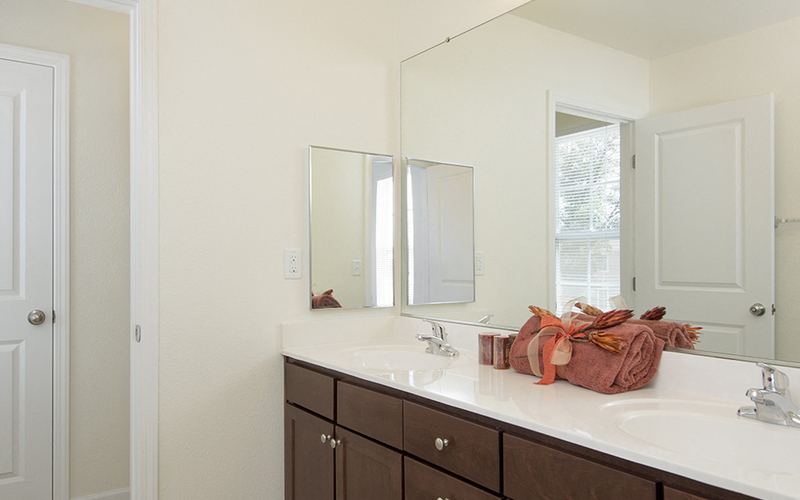 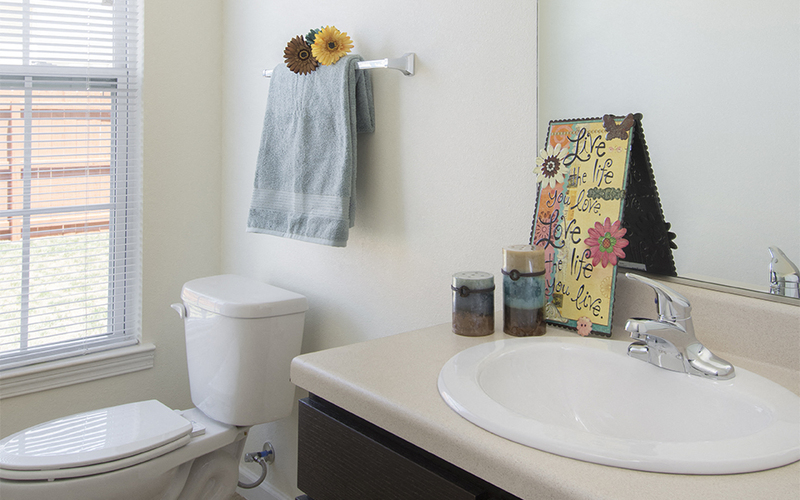 With home features such as updated finishes, ample closets and storage, fenced-in back yards, garages and fully-equipped kitchens, your Cannon Family Homes living experience will be nothing short of exceptional. 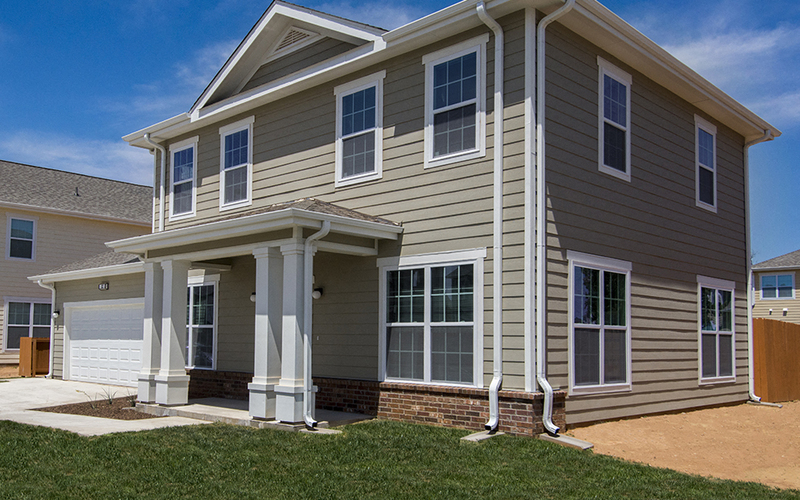 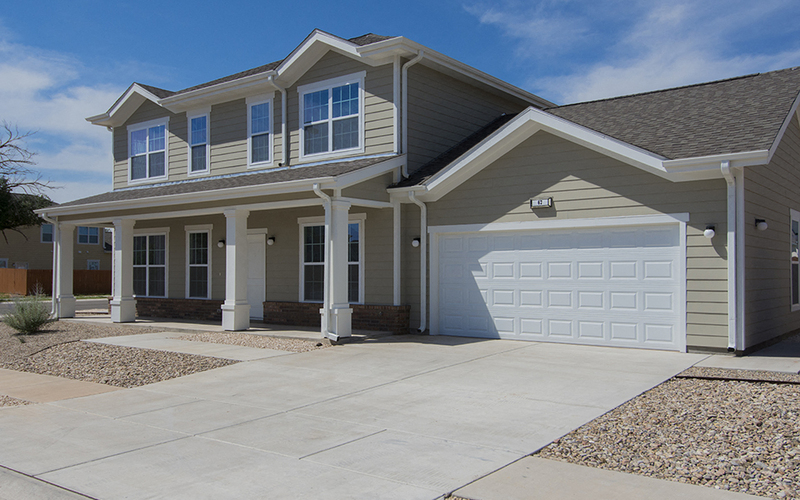 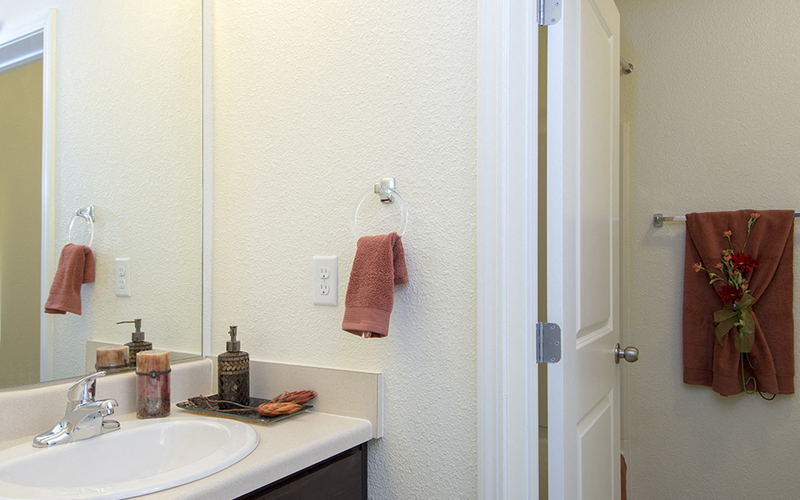 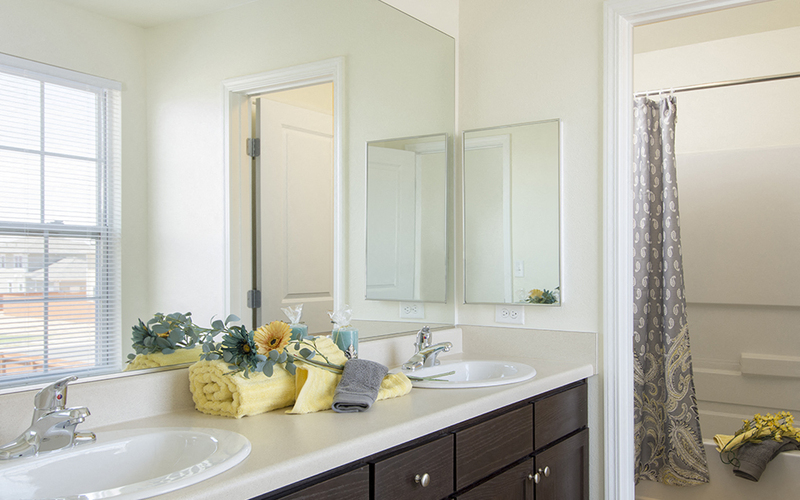 Air Commando Village’s three and four-bedroom homes feature a variety of amenities, including a master suite, exterior storage and garage. 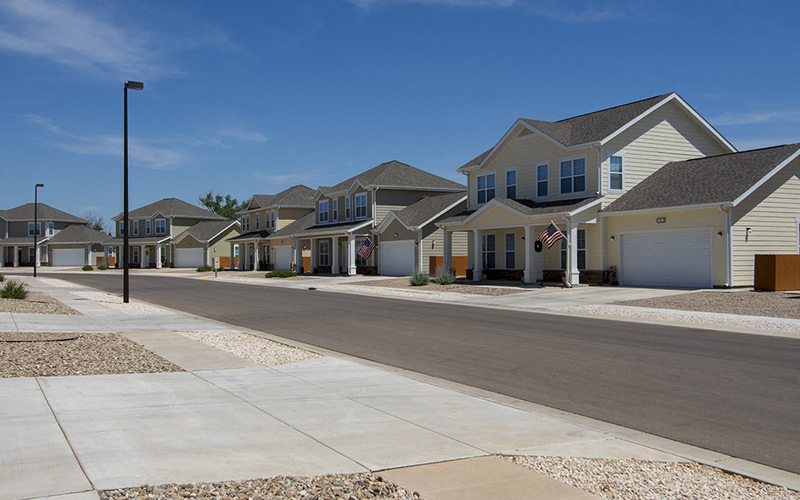 Residents in this neighborhood enjoy easy access to multiple playgrounds and basketball courts, as well as the Base gym, movie theater and restaurants located just minutes away. 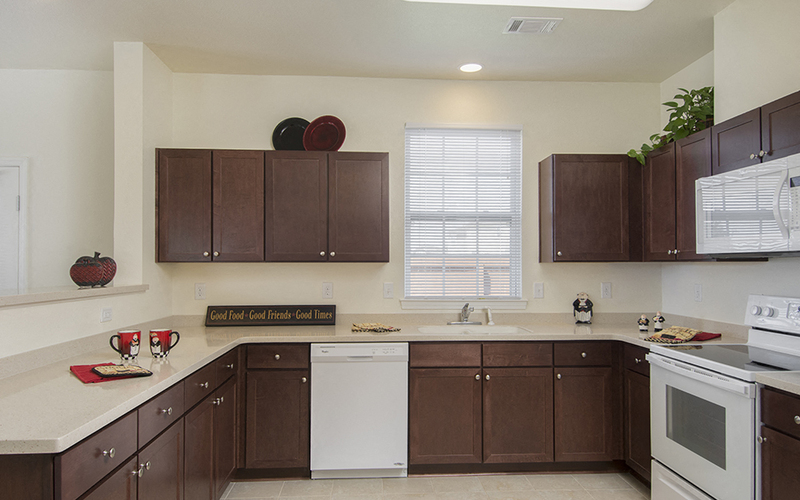 The three and four-bedroom homes in the Chavez North neighborhood are outfitted with a fully-equipped kitchen, master suite, fenced-in back yard, patio and garage. 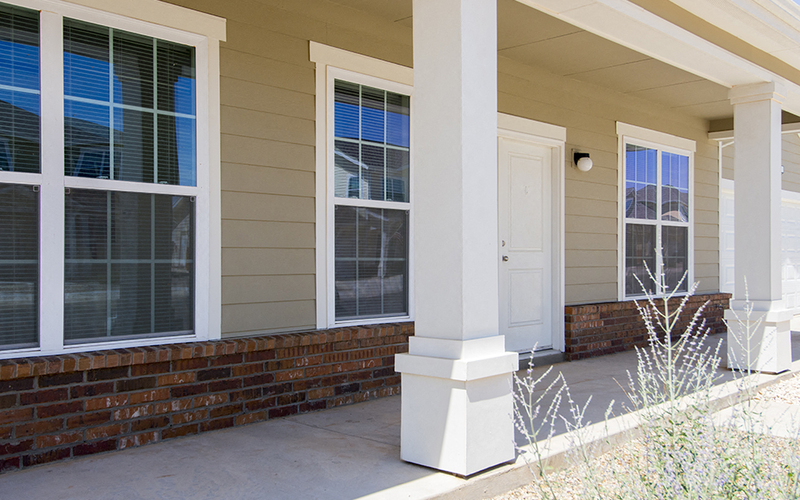 Located on the northern edge of the Base, residents in Chavez North enjoy a variety of playgrounds and parks—including a dog park—as well as close proximity to our community center where you will find basketball and sand volleyball courts as well as the community pool. 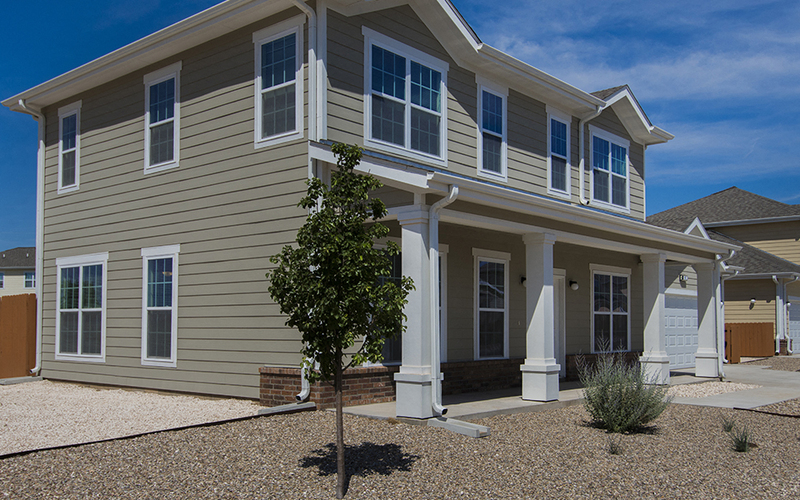 Chavez South offers three and four-bedroom homes with exceptional amenities such as garage, fenced-in back yard and outdoor lounge space. 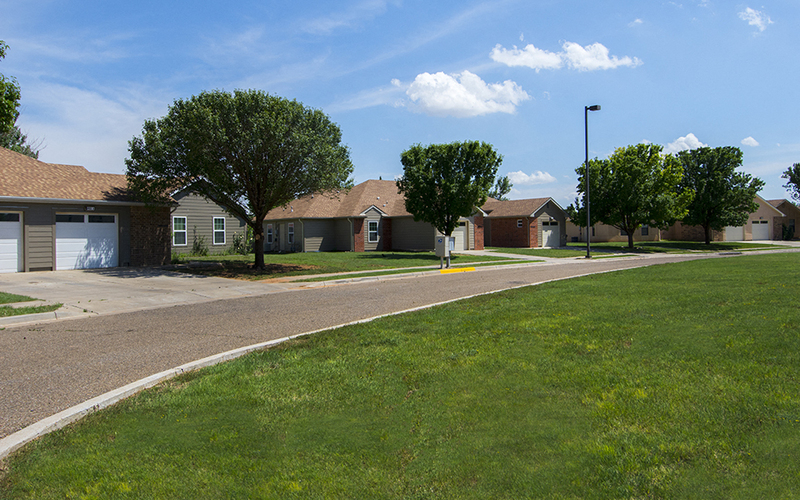 This neighborhood is near the community center and base child development center. 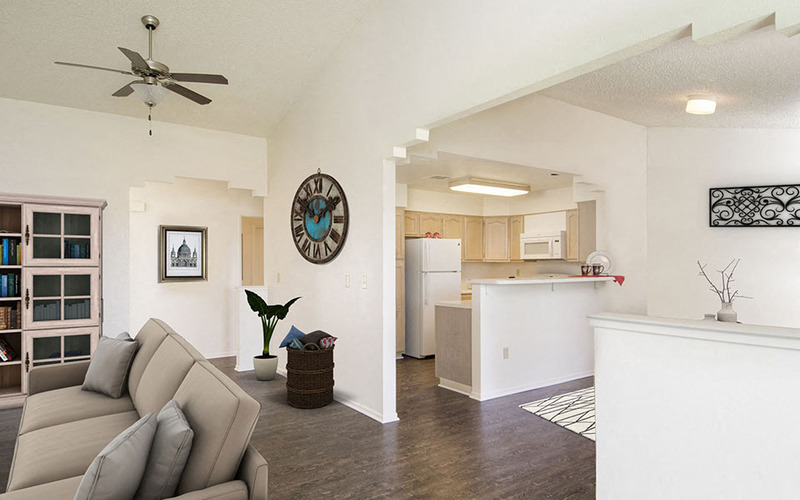 The Chavez West neighborhood is conveniently located close by to the community center, where you’ll find a variety of sport courts and fields, a fitness room and sparkling pool. 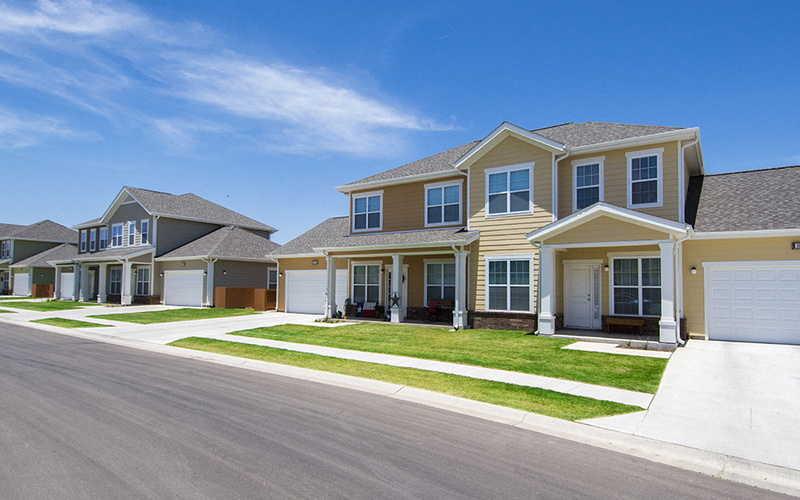 The neighborhood also offers multiple playgrounds and tennis courts. 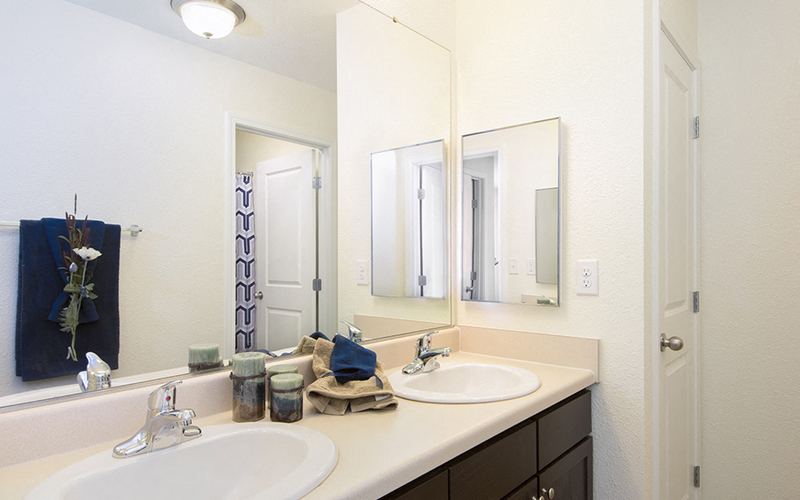 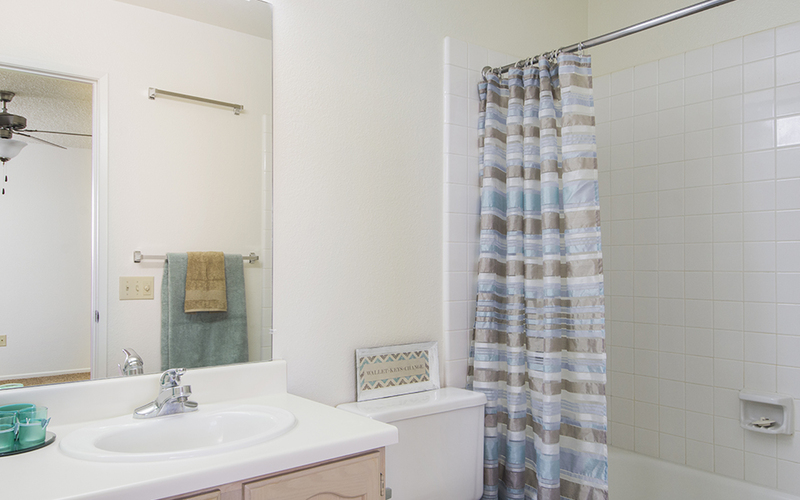 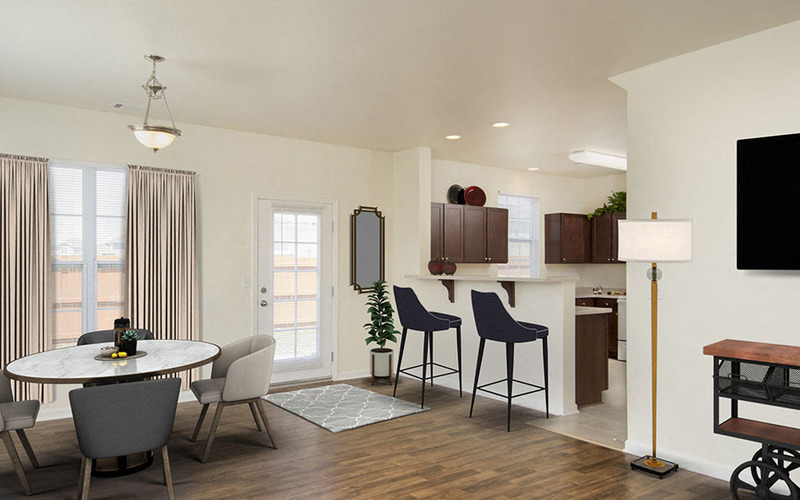 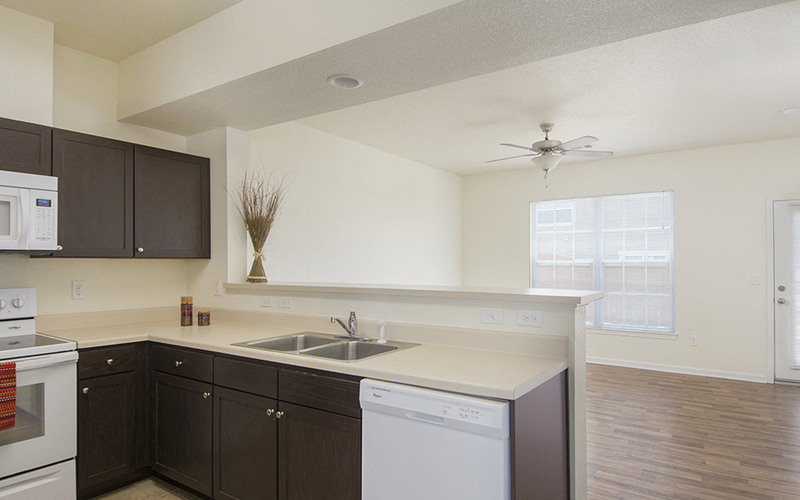 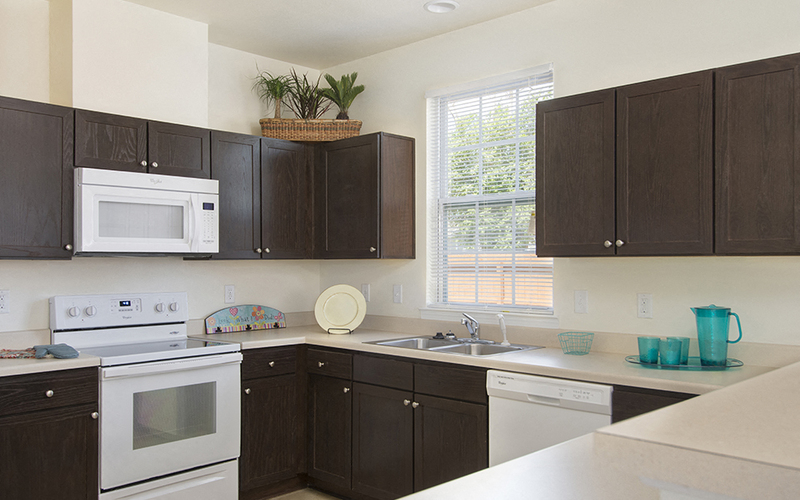 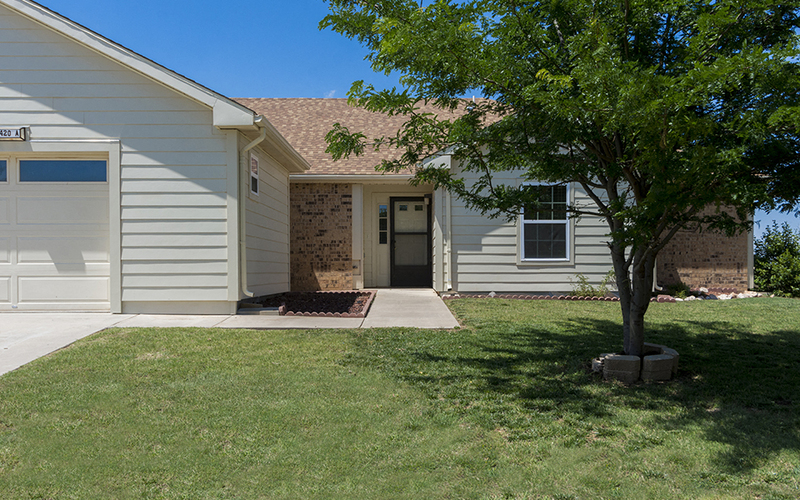 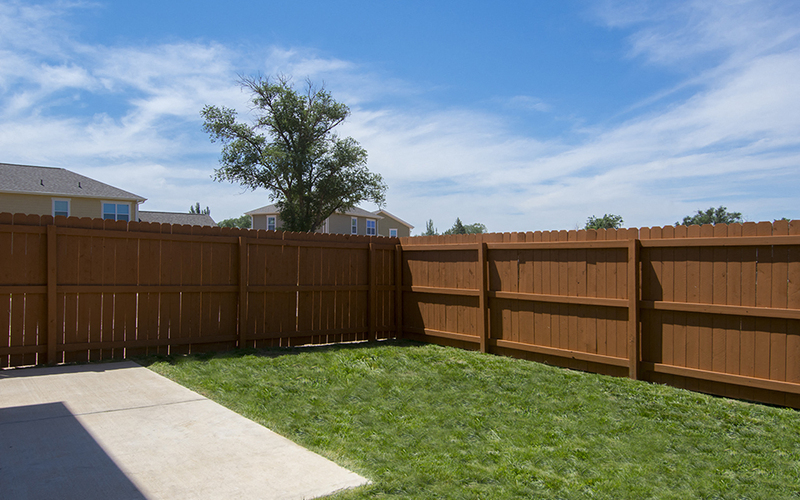 Homes in Chavez West are available in two, three and four-bedroom floor plans with amenities that include a fenced-in back yard, fully-equipped kitchen, garage and patio. 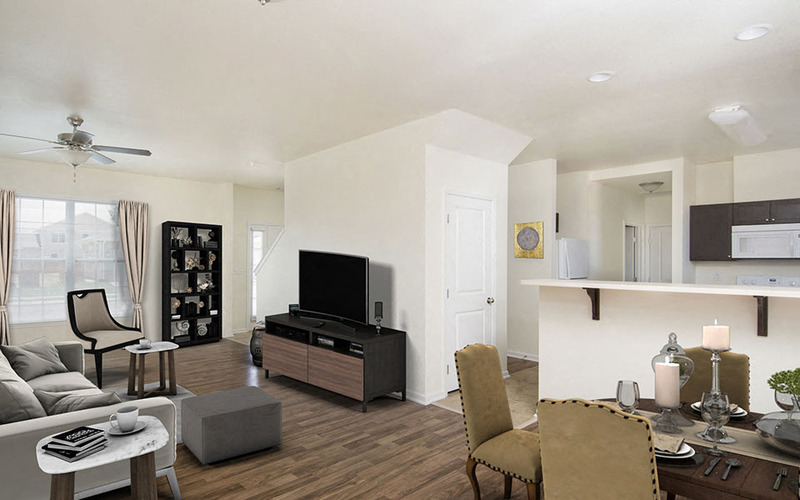 Located just minutes from the BX, Commissary, bowling alley, library and more, the Joe Cannon North neighborhood offers three and four-bedroom homes featuring ample closets and storage space, a fully-equipped kitchen, master suite, garage and patio. 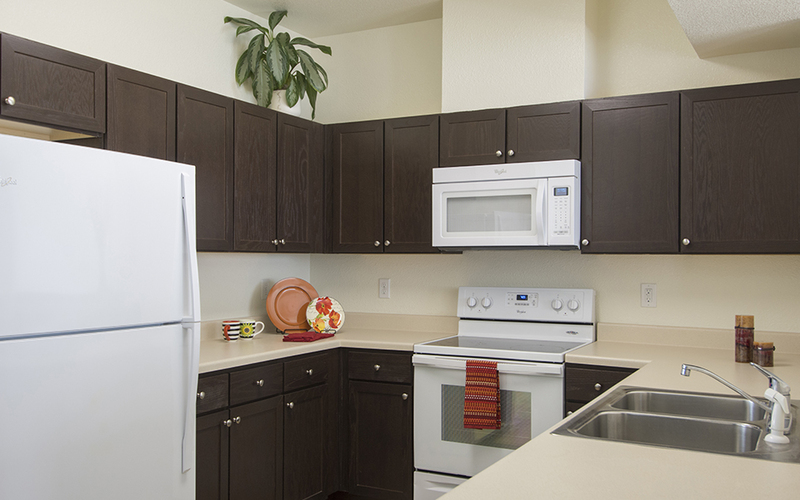 Residents also enjoy easy access to multiple playgrounds and sport courts and fields.